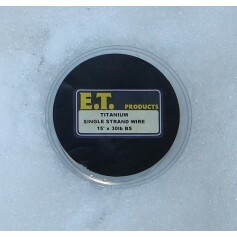 7 strand stainless steel wire is a major step forward in sensitivity and presentation. 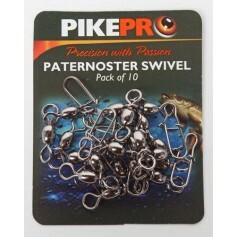 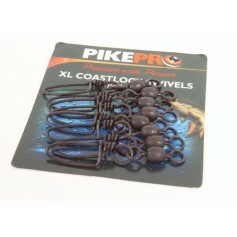 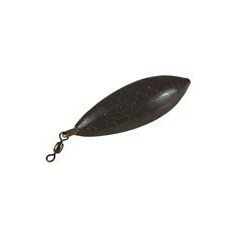 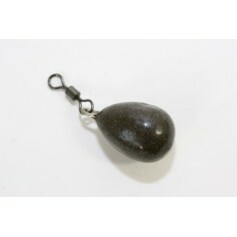 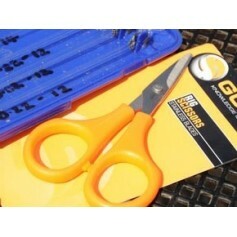 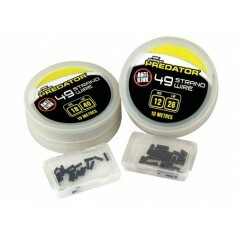 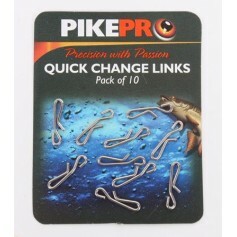 The ultra smooth coating is perfect for shy biting predators. 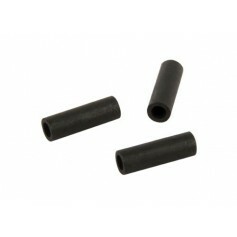 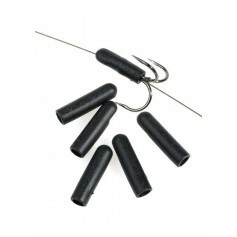 The unique carbon outer vastly improves the kink resistance. 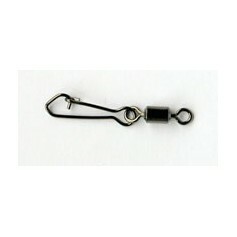 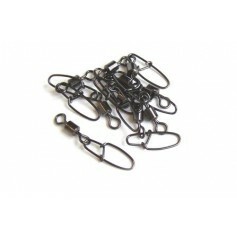 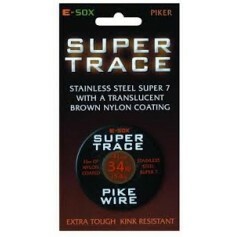 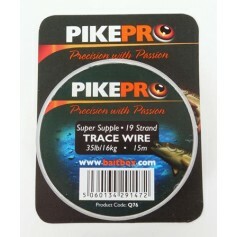 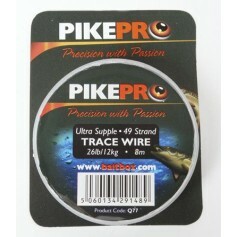 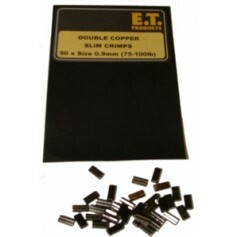 This trace wire is suitable for standard, live and deadbait traces, spinning traces and uptraces. 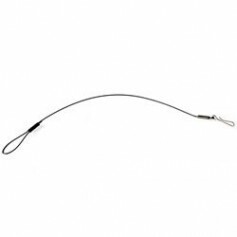 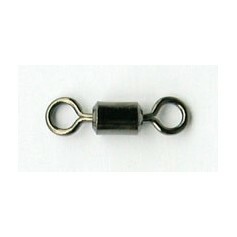 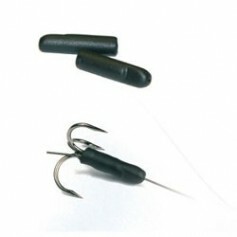 The core is manufactured from a top quality seven stranded stainless cable that can be crimped, twisted or even knotted to secure hooks and swivels.